Considered one of the greatest challenges in the Myrtle Beach area – a par 72 triumph – Moorland was designed by noted golf architect P. B. Dye and opened for play in 1990. 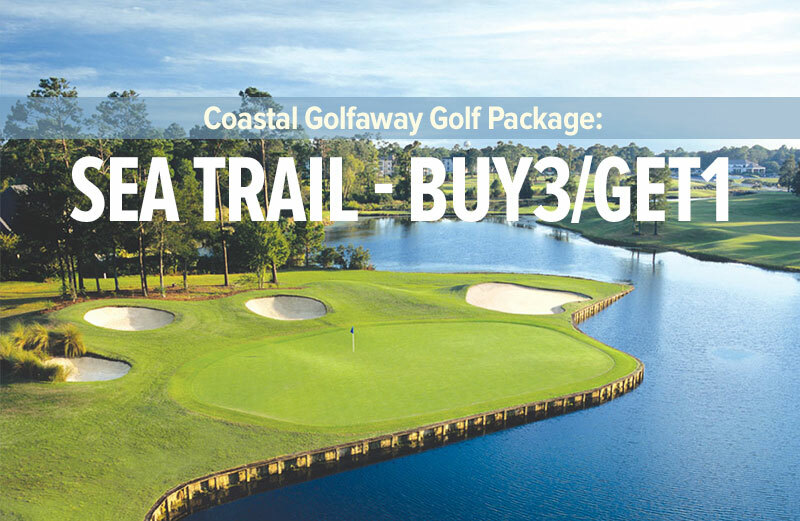 Large expanses of natural growth, sand, water and waste areas combine with extraordinary undulations and bulkheads to present a course reminiscent of the PGA West Stadium Course. This controversial course is definitely a “target” golf course. Created in the Dye tradition, Moorland will cause golfers to rise to incredible heights on the sculpted terrain, sink to considerable depths in the bunkers, and constantly use every ounce of skill and luck in their possession. Moorland indeed earned its designation as one of the “Top 10 New Courses of 1990,” by Golf Digest.